In the 1990’s, a terrible regime oppressed the Albanian population in Kosovo. Almost twenty years ago, during the Kosovo War, no one could imagine that one day the people of Kosovo would live free in their own country. 2018 marked the ten years anniversary of the Republic of Kosovo.. 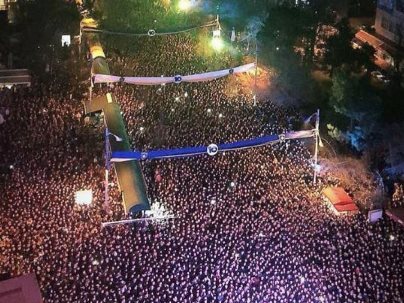 The biggest celebration was when around 100.000 people gathered downtown to witness a concert of Rita Ora (born in Pristina). Born in Kosovo, raised in the United Kingdom. Rita Ora became the first Albanian pop star with world wide fame. But 2018 was a special year. 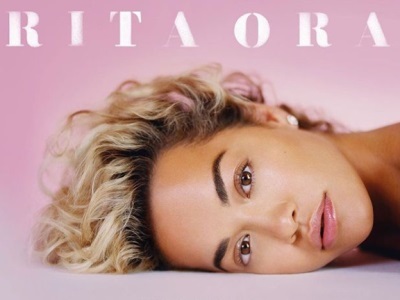 Rita set a new UK chart record for the most Top 10 singles by a British female artist! Once a war refugee from Kosovo, now the most successful female singer in the UK, having 13 top 10 hits. Rita is an honorary ambassador for the Republic of Kosovo. 2018 became the year where every football fan in the world got to know the international sign of Albanians: the eagle hand. By simply holding your hands in the form of an eagle, you show your pride of being Albanian. We knew the sign from several singers and football players, but it gained world fame when Xherdan Shaqiri and Granit Xhaka scored during the World Cup (for Switzerland) and both made this hand gesture. The Spice Girls, Lady Gaga, One Direction, and Justin Timberlake. Pop acts that once won the MTV Award for Best Pop. 2018 was the year where Dua Lipa, a Kosovan Albanian girl from London, won the biggest recognition for being a pop idol. Her debut album was one of the most streamed albums on Spotify, in 2018. Dua Lipa became one of the best ambassadors for Kosovo and Albanians world wide. One of the best ways to promote your country is to perform with football. For a long time, this wasn’t possible, because some haters tried to keep Kosovo out of international football bodies as UEFA and FIFA. 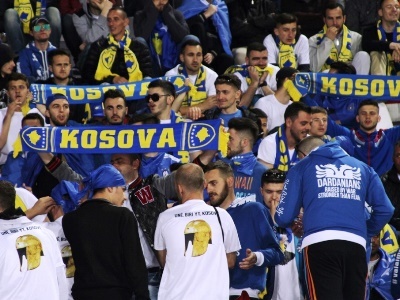 Since Kosovo can compete as a football country, it didn’t lose any match in 2018. Making the international press calling the newborn republic ‘the Brazil of the Balkans’. Albania is not only beautiful, but also cheap! 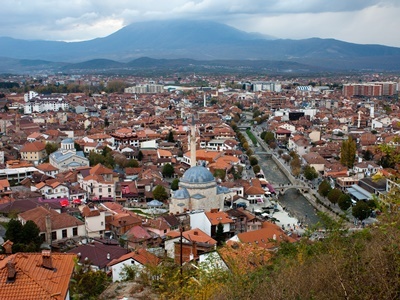 According to Lonely Planet, Albania is among the ten most affordable amazing touristic places in the world. 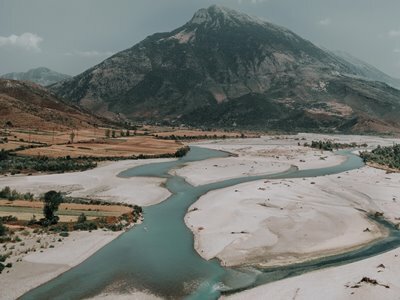 ‘Albania remains a destination where you can hike amid beautiful mountain scenery, stay in tiny and timeless villages and explore the buzzy capital Tirana for far less than pretty much anywhere else in Europe’, writes Lonely Planet. Why would you come to a tiny place such as Kosovo, when you can perform in the biggest stadiums all over the world? Well, maybe because of his successful collaboration with Dua Lipa (they scored a big hit together), who spent part of her life in Kosovo. She organized a music festival to put her country on the map. 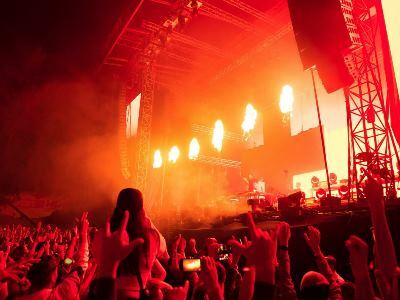 Martin Garrix, the best DJ in the world, came to Pristina and explored the youngest capital of Europe. The Pope has praised the Albanian hero Skanderbeg, who died exactly 550 years ago. 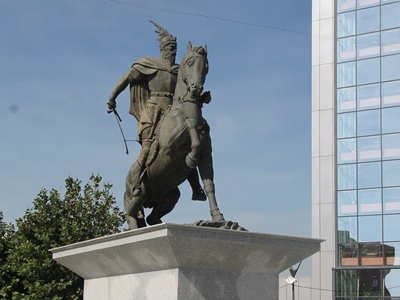 In a special memorial, the Pope said that we “remember and celebrate George Kastriot Skanderbeg, an heroic son of a strong and generous people, who defended spiritual values and the Christian name with courage.” In several places like Kosovo and Albania, you can see the statue of Skanderbeg. For the first time in history, an Albanian singer is nominated for the ‘Oscars for the music scene’. And not just one, but two can win an award. Bebe Rexha, an Albanian from New York, and Dua Lipa, an Albanian from London, are both nominated in the category Best New Artist. Besides that, Bebe can win ‘best country duet, and Dua can win ‘Best dance recording’. The two girls were both in tears when hearing about their nominations. Did you like this blog? Follow us on our socials for more information regarding Kosovo and the Albanians. Soon, we will restyle our website as well!